This facility is an important addition to the continuum of care for individuals with mental illness. It bridges the gap between living independently in one’s own apartment and group home living. Harvest Homes consists of twelve one bedroom apartments, of which one is an accessible dwelling unit. Facility includes a common area kitchen and recreation room, where meals and socialization can be shared by residents. 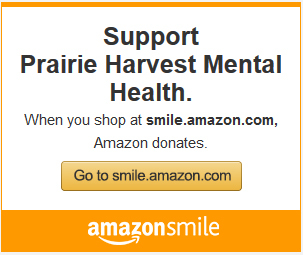 Supportive services are provided through the partnership with Prairie Harvest Mental Health and Northeast Human Service Center. Referrals to the facility are through the case management system at Northeast Human Service Center. There services provided are designed to enhance and maintain the individual’s level of independence, while improving their quality of life.